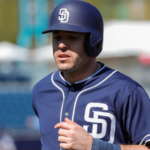 The San Diego Padres affiliates were 0-5 on Thursday. 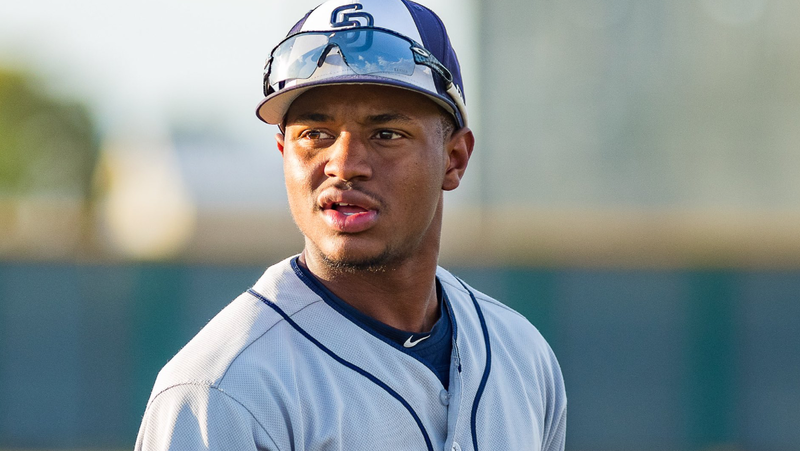 Luis Perdomo continues to get roughed up, as he struggles with command on a daily basis. He allowed three earned runs in 3.1 innings against the Grizzlies. 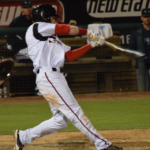 The problem for the Chihuahuas on Thursday was that they just were not hitting. The team managed only four hits on the night. 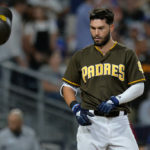 Two of the hits were off the bat of Carlos Asuaje, who has performed well at the Triple-A level this year. The team prepares themselves for a playoff run which will start very soon. 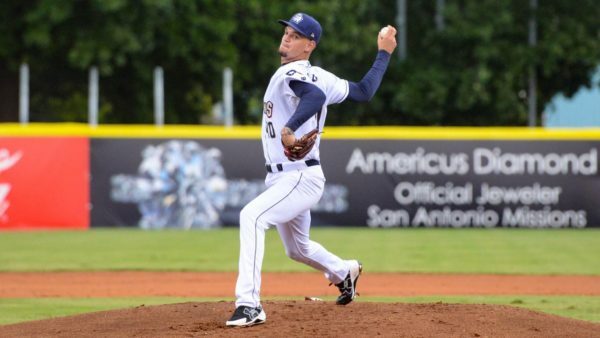 Michel Baez continues to struggle at the Double-A level, as he gave up four earned runs in four innings pitched on Thursday. The right-hander continues to throw a little under his top velocity from last season (98 mph), which is a bit concerning. 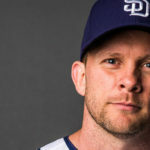 His 2018 regular season looks to be over, in which he threw a total of 105 innings. On offense, the Missions are still slumping with the bats. 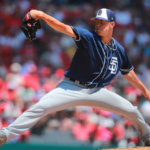 Hudson Potts and Buddy Reed have been struggling since their promotions last month and Josh Naylor has also cooled down considerably since his torrid start. Inland Empire got five early runs off of Aaron Leasher, and that was the difference in the ballgame. 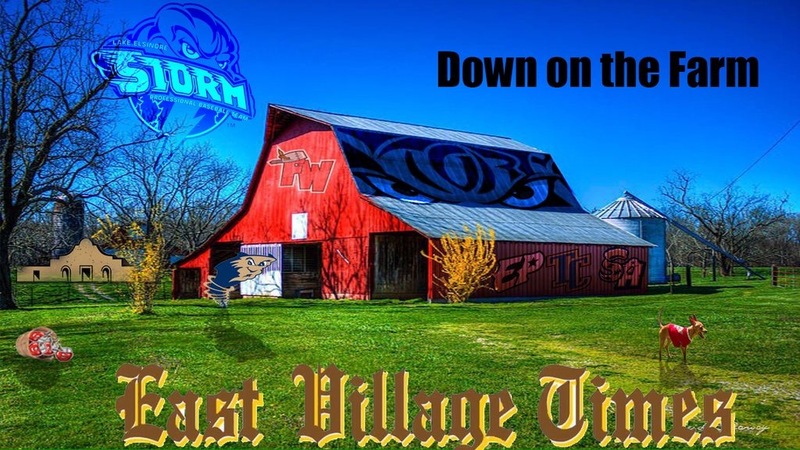 Despite scoring four in the second, the Storm were unable to get much going with the bats. Six hits and three walks on the night is not a great recipe for success offensively. 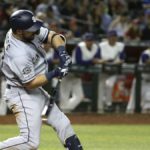 Every member of the starting lineup struck out at least once, as the team totaled 14 punchouts on the night. Not a great night for the Storm in their last road game of 2018. Lefty Joey Cantillo made his debut start for the TinCaps and allowed four earned runs in 3,2 innings pitched. Fort Wayne pitchers allowed 18 hits on the night to the Captains’ batters. All five pitchers who threw for Fort Wayne gave up at least one earned run. Fred Schlichtholz, Austin Smith, Danny Sexton, and Chandler Seagle each got into the game. Seagle is a catcher, so that speaks to how this game went for Fort Wayne. 19 runners were left on base by the TinCaps, and that pretty much doomed the team. The Spokane Indians beat up on the Dust Devils on Thursday as the team allowed 15 runs on 15 hits. Three errors did not help the pitching staff out. 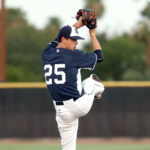 Angel Acevedo gave up seven earned in 5.1 innings. He was followed by Spencer Kulman, Diomar Lopez, Wen-Hua Sung, and Joe Galindo. Only Galindo failed to allow a run on the night. Offensively, Tri-City did record 14 hits in the game. Luis Asuncion went 2-for-5 with an RBI and three K’s. Esteury Ruiz went 2-for-6 with an RBI and a run scored in the loss.